… some of his own recent faith struggles from his personal journal. … recent feedback/emails from listeners. … heartfelt thoughts regarding homosexuality and the LBGTQ community. … helpful /books resources regarding homosexuality and the LBGTQ community. … thoughts regarding the recent American Music Awards and today’s rap music versus old school rap. Resources from this episode …. * Sign Up for Covenant Eyes Internet Accountability and get the first 30-days completely free (just to try it out) by using the promo code: “GRIZZIN” … go to www.covenanteyes.com today! * To make a secure online donation to help support The GRIZ Podcast, go to www.narrowtrail.com/give … or you can simply use your phone and text your donation amount (e.g. “$10”) to 301.888.6860 … Thank you for your support. We can’t do it without the financial support of listeners like you. 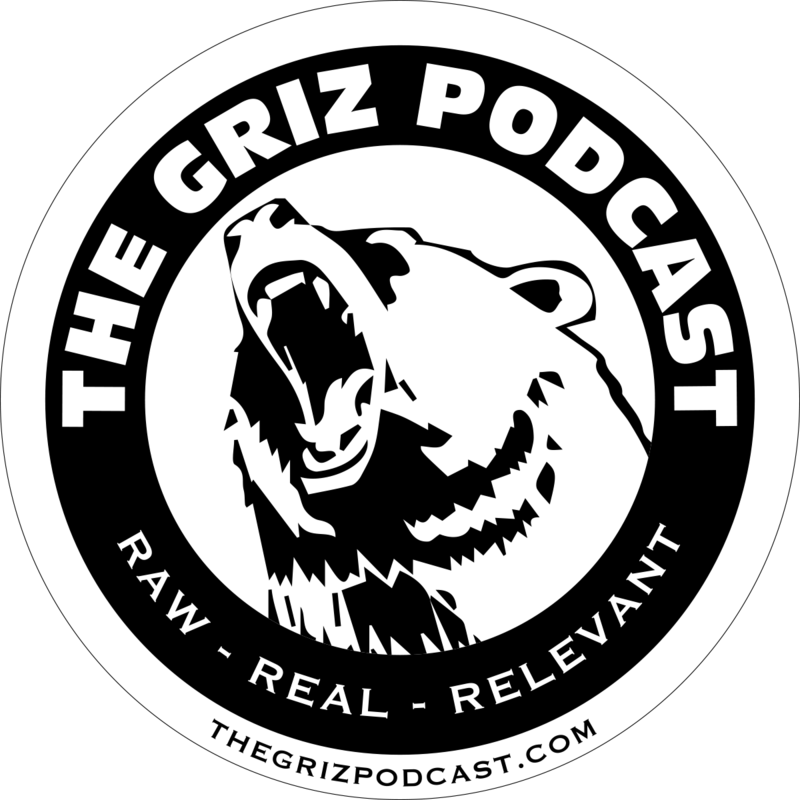 The GRIZ Podcast is an outreach of Narrowtrail Ministries Inc. Copyright 2018. 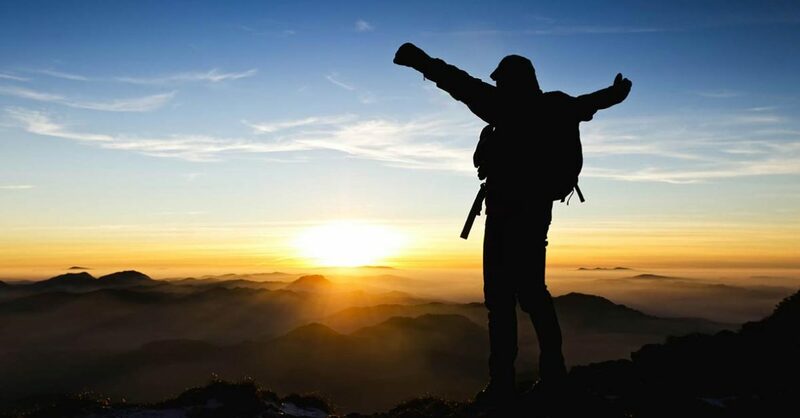 Previous post10 books that have helped me become a better man!